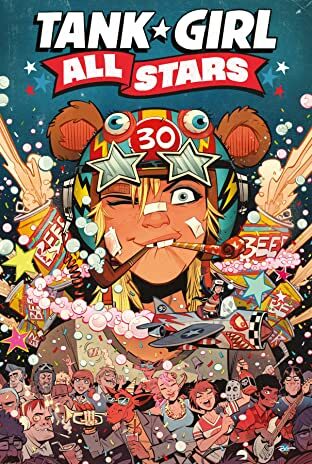 "An anthology of stories from creators old and new, celebrating the 30th anniversary of Tank Girl! 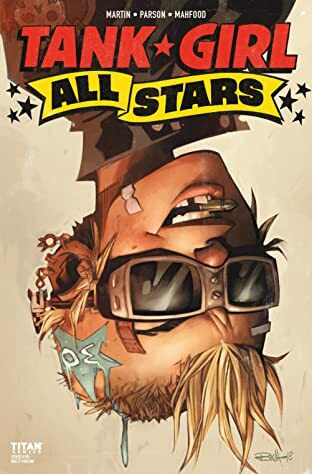 A last it can be told! 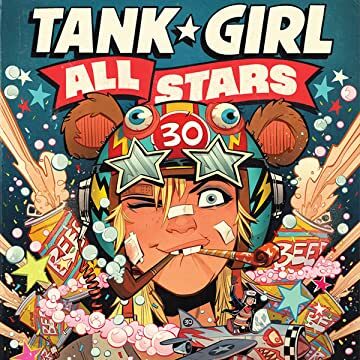 We finally reveal the biggest secret in comic history – how Tank Girl got her tank – the origin story to end all origin stories! 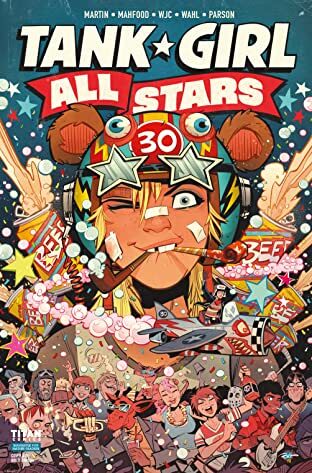 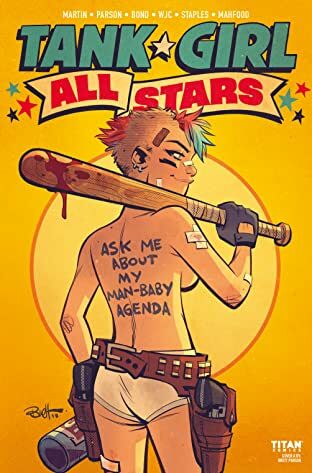 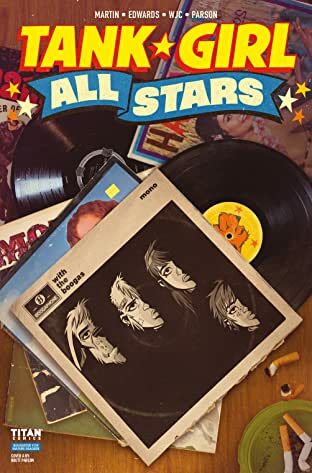 This, and a whole bunch of other tales, will be written by series co-creator Alan Martin, with artwork by a host of Tank Girl stalwarts, newbies and super-star guests, including current artists Brent Parson, and friends throughout Tank Girl's checkered 30-year lifetime."